Love the smoothness you can get from Botox but could never bring yourself to have the injections? I may have the answer: Realine Beauty patches. 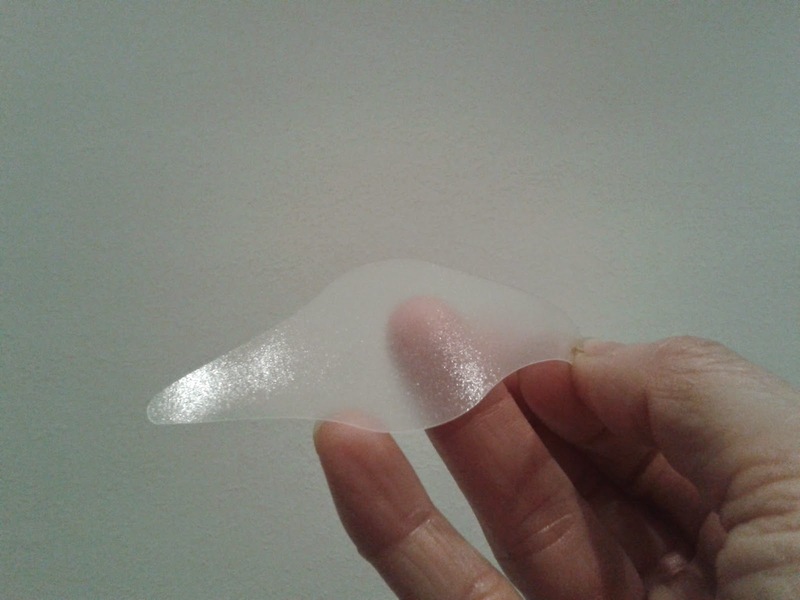 I first wrote about these little plastic strips for smoothing out brow wrinkles back in February, just ahead of their arrival in-store (see story). At the time I was reporting on what I had heard. But a few weeks ago I got sent a box of the patches to try for myself, and I must say I am mightily impressed. 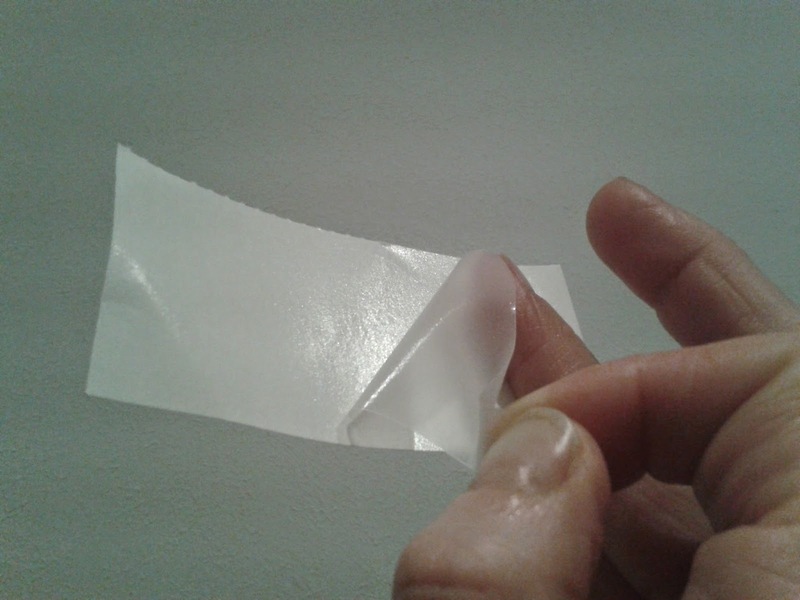 Over the years I have tried numerous different wrinkle patches, only to always be very disappointed. These have tended to be gel type patches that give a temporary smoothing effect by injecting some extra moisture in to the skin. But the effects soon wear off and before you know it you’re back to where you started. The Realine Beauty patches are different. They have the look and feel of a plaster (they are made from hypoallergenic medical tape), with not a blob of gel sight. They are shaped to fit the contour of the brow, from the number 11 creases between the eyebrows to the horizontal frown lines on the forehead. 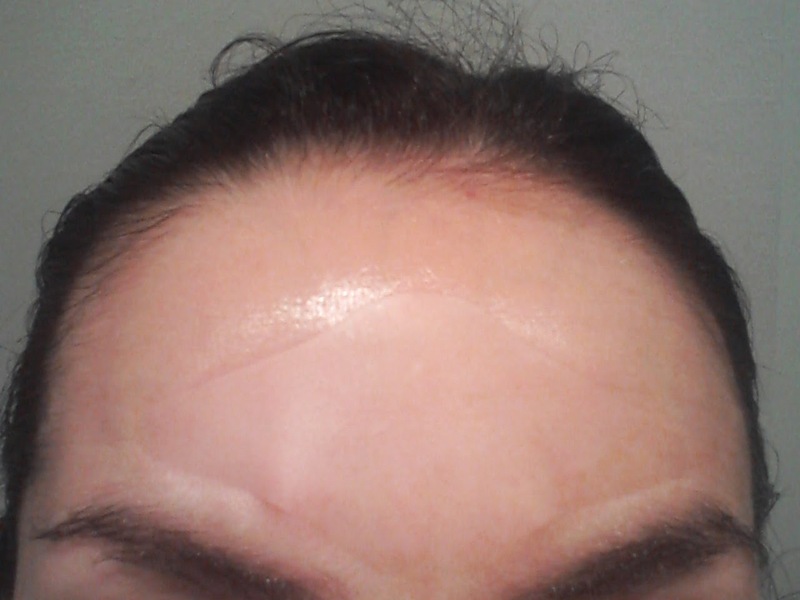 In a way what these patches aim to do is similar to Botox: while wearing them the forehead skin is restricted from movement. This is said to effectively ‘re-educate’ the skin area to give a smoother and more relaxed appearance, which is retained once the patch is removed. Getting the patches on is a bit tricky at first, but you soon get the hang of it. Before applying cleanse skin and if moisturising let any product fully absorb (tip – blot forehead with a tissue before to ensure skin is completely dry). You also need to keep skin a little taught as you apply the patch, so as not to seal in any wrinkles! Once the patch is on, smooth it out with your fingers to ensure good contact. Realine Beauty recommends that you keep the patch on for several hours or overnight. In my mind you need to sleep with these on. I also think you need to use them nightly to get the full benefit. That may sound high maintenance and unworkable, but the patches are dead easy to use and a lot more comfortable to wear than say hair curlers, which many of us wouldn’t think twice about donning in bed – our foremothers did it all the time! Cost wise a £28 pack of patches would last a month, if using a patch a day (30 patches per box). They're not cheap but it's a pound a day, and if cost is an issue there’s nothing to stop you using them less frequently. I’m really sold on these patches and I have seen results (albeit subtle) in two weeks of nightly use. I don’t have deep lines but I do have some shallow ones developing, which have definitely eased back. Talking of evolving furrows, I have a fear of crow’s feet. So Realine Beauty, if you’re reading this and open to ideas on a patch to develop next, I’d be more than happy to oblige with a suggestion! 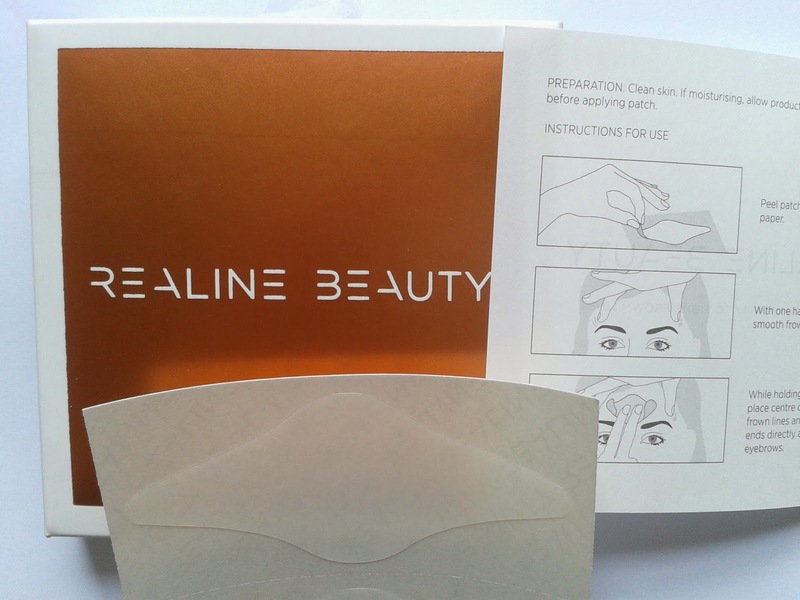 Realine Beauty patches cost £28 for a pack of 30, plus delivery. More info here. They are also available in-store at Selfridges, selected Fenwick and Feelunique.com. Ah, I LOVE *real* reviews like this - so glad to see your results! You can definitely see the difference! I'm lucky enough to have not had any wrinkles develop yet but it is something I worry about! I think as soon as my first one appears I'll be getting some of these to get them before they are noticeable! They are expensive but they do the job, I can see the difference. THat is so neat! I can totally see the difference. Eye wrinkle patches would be great too. I haven't heard of a patch to fix wrinkles. These seem to work pretty well, but you don't really have to worry about wrinkles since it looks like you hardly have any. 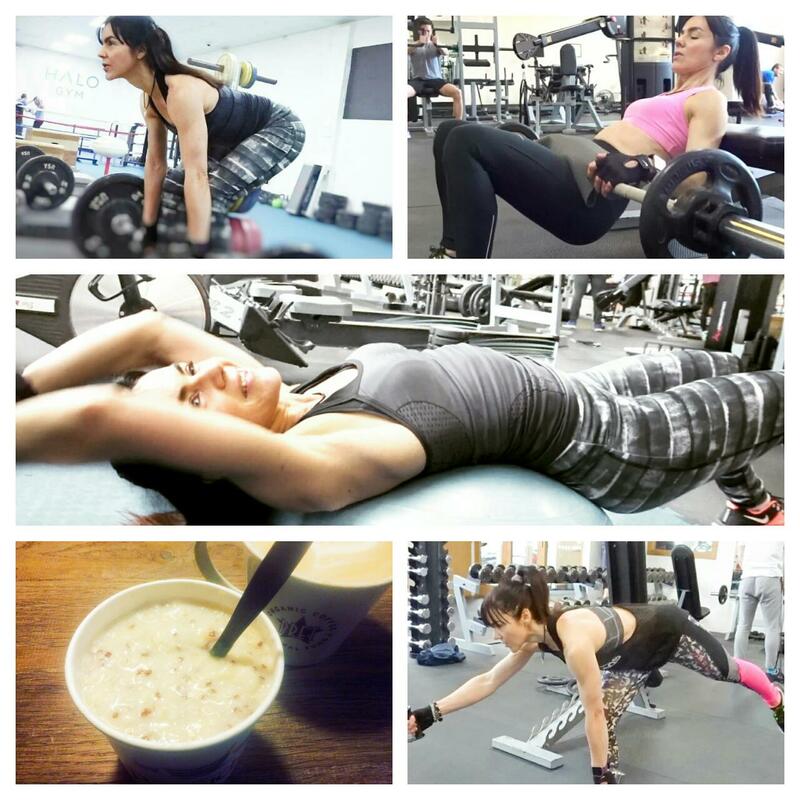 i saw your comment on the sunday girl - i'm sold, these do work. as from the after pic you have no visible lines, do you still use them? what about the frownies, what is your rountine?